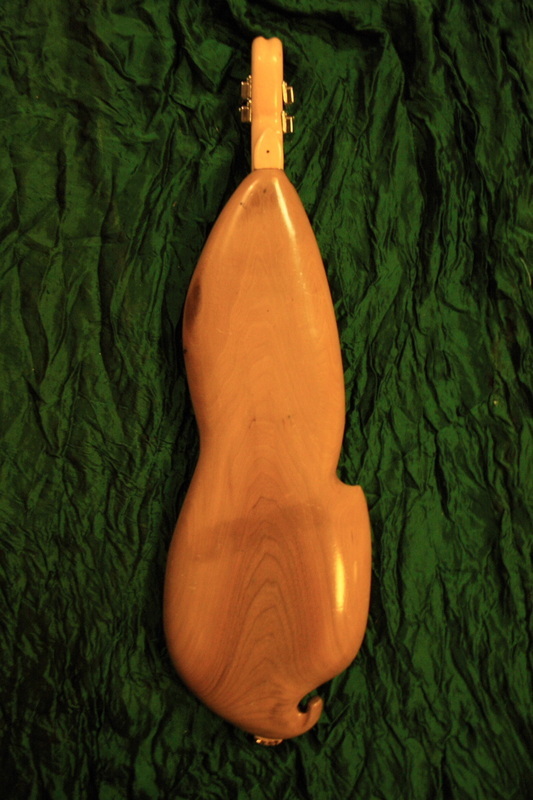 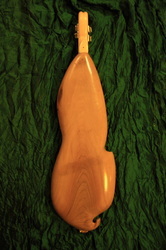 Made of redwood from antique furniture, maple, steamed wallnut . This piece rings out a lovely sound. 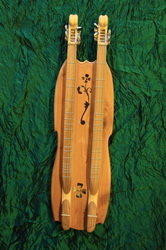 Very fun to play and great for entertaining guests. 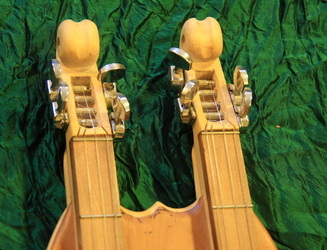 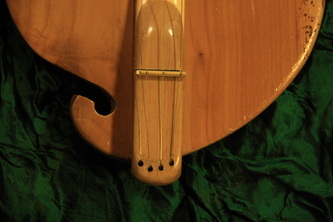 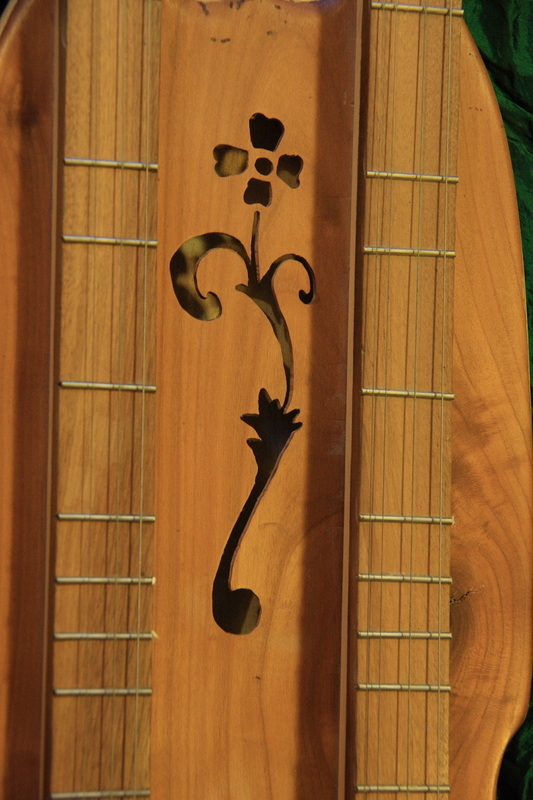 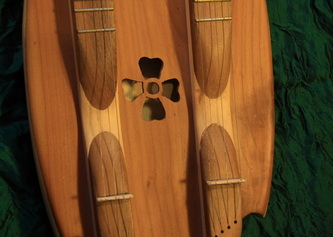 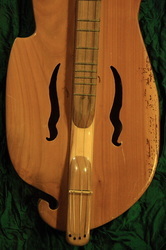 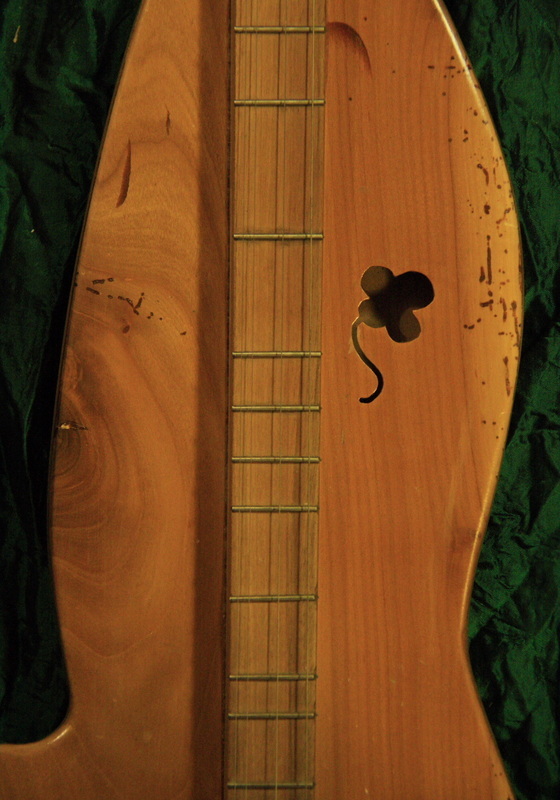 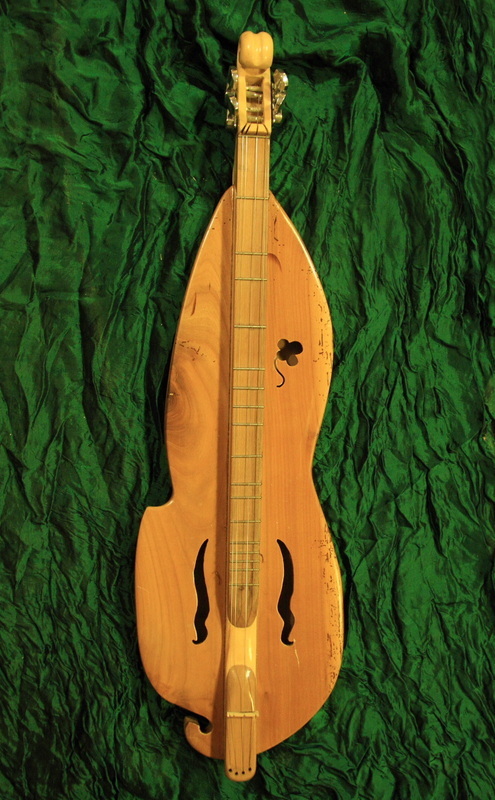 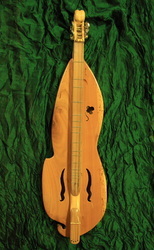 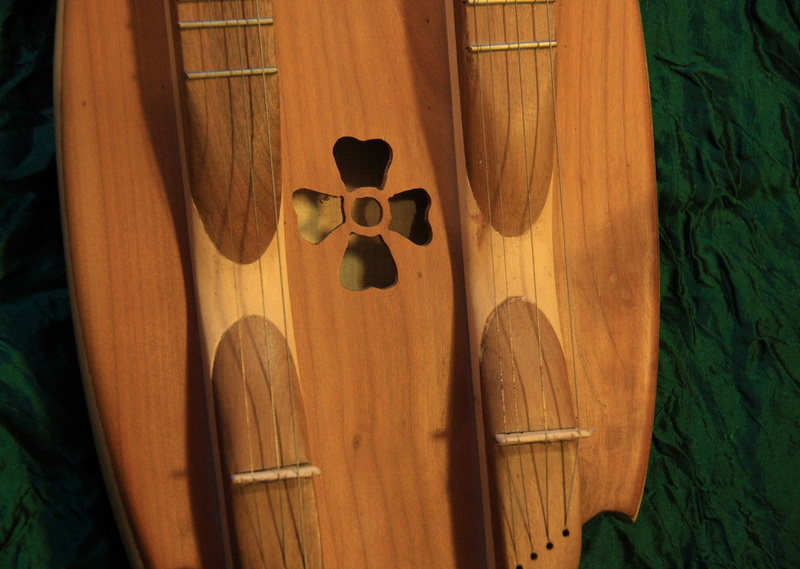 This is a double neck dulcimer made from Maple, redwood from antique furniture, and steamed walnut can be tuned in different keys for easy transposition.